Every effort from more diligently turning off your lights to powering your home with solar makes an impact on both a local and global scale. There are three basic levels of home energy efficiency that contain a series of energy steps and we encourage you to participate in as many steps as possible! 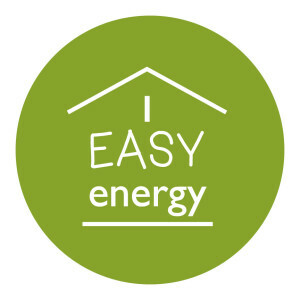 Click on the icons to learn more about how you can become a star energy saver! Feel empowered to make a positive difference. Be educated about energy efficient behaviors and technologies that are simple and affordable & share these tips with your neighbors & friends. Receive a Claremont Energy Challenge sign for your yard to show off your hard work! Time to get comfortable! Invest in a home energy audit & make your home airtight with a great contractor. We will point you in the right direction to a great contractor & give you a coupon for a free home energy assessment! 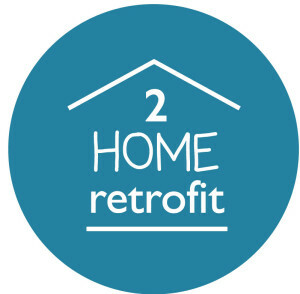 Receive a CHERP home retrofit sign for your yard! Sun’s out, power up your home! Install solar PV and watch your meter spin backwards as you produce enough energy to fulfill your remaining load. We will explain a bit about solar financing options & point you towards some local solar contractors! Install solar panels on your roof & reduce your electricity bill by 100% or more! Receive a Claremont Energy Challenge sign for your yard & strut your stuff! 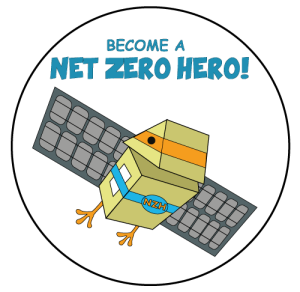 If you complete all THREE ENERGY LEVELS, you will become a Net Zero Hero! This means that your electricity bill is below $100 a year.